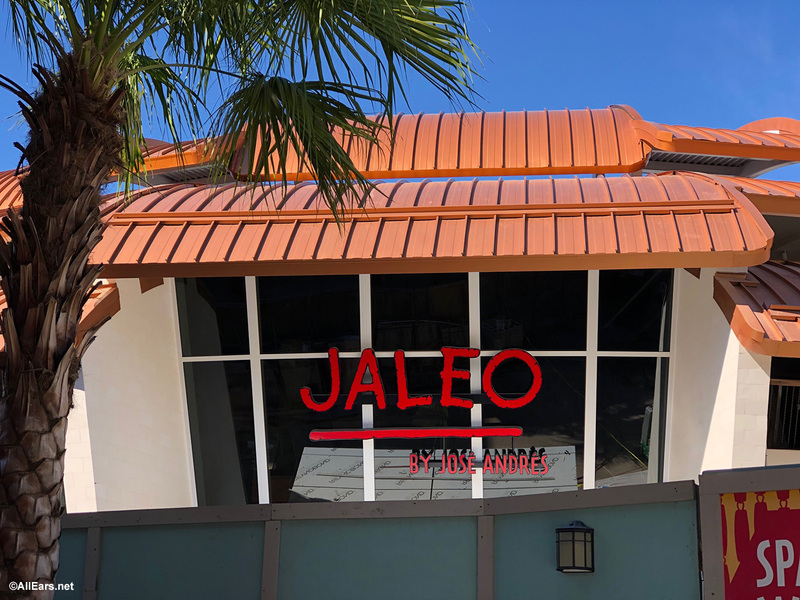 Ever since we learned more about the concept of the building for Jaleo, Chef Jose Andres’ restaurant opening in Disney Springs this winter, we’ve wanted to take a closer look in person. 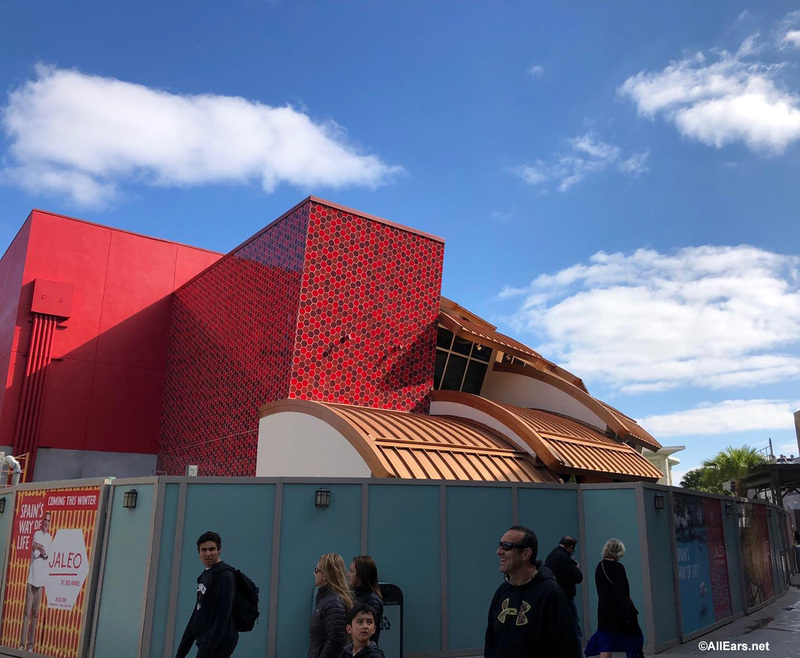 When the concept art was released last week, we learned the shape of the building is inspired by an artichoke. We stopped by this location, and we could definitely see the shape of an artichoke with the pergolas acting as the leaves. Can you see it? We also noticed the name is on the building now. 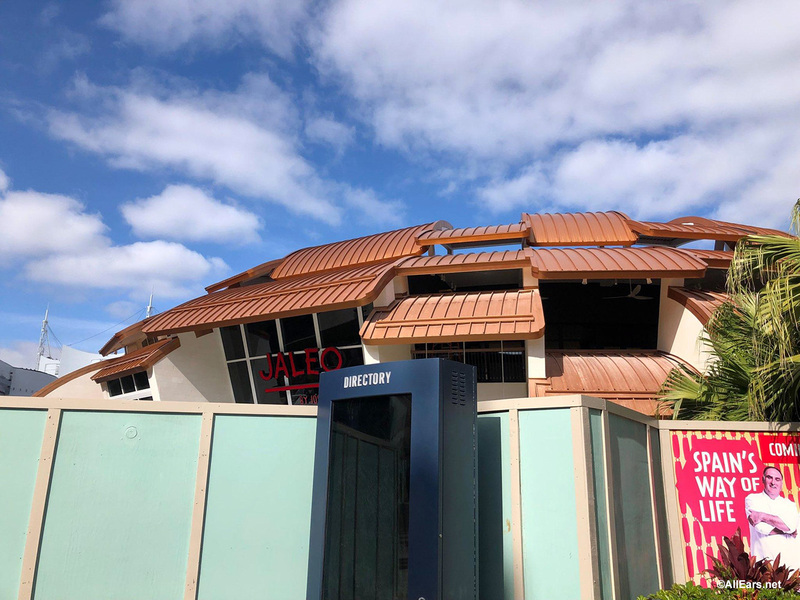 We hope this means the restaurant is that much closer to completion — we anxiously awaiting opening day of this location. What will be the first thing you order at Jaleo? Let us know in the comments below!